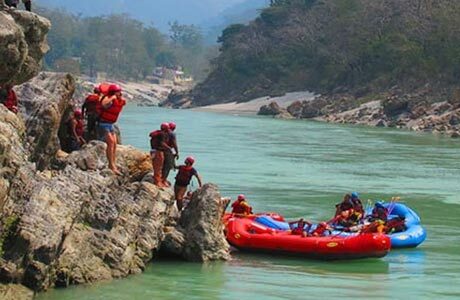 The gateway to the Himalayas, Rishikesh is the main center for whitewater rafting on River Ganges. Through the paddles, adventurers get to cross the rapids and gushing flow of mighty Ganges and emerge exhilarated as a winner. Overnight camping and dinner along the banks of the spiritual river also add on to the natureâ€™s best kept experience. 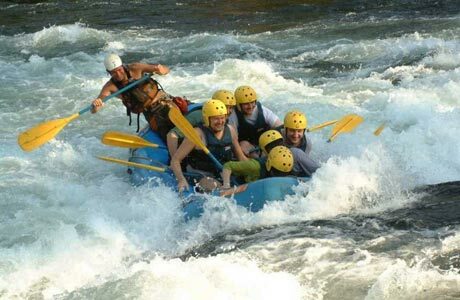 All this and much more comprise the white river rafting experience by India budget tours. 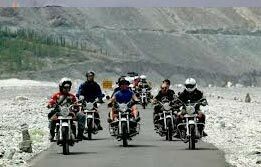 Upon arrival in Rishikesh, drive towards camp for an orientation and lunch. Post lunch; begin a raft trip from camp to Rishikesh on River Ganges. 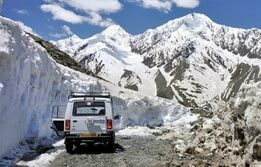 The River Ganges rafting on the gateway to Himalayas trails through some of the most exciting rapids named as Return to Sender, Roller Coaster, Golf Course, Club House, Initiation, Double Trouble & Terminator. Each one of them is a challenge in itself with high powerful waves of the Ganges gushing towards you. How you can emerge as a winner truly depends upon how swiftly you paddle; let the adrenaline rush over the spirit and continue hand glade motion in unison with fellow rafters. 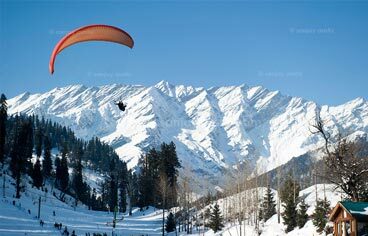 The scenery around the foothills of Himalayas also provides a great backdrop for river rafting holiday in India. After rafting, drive back to the camp. 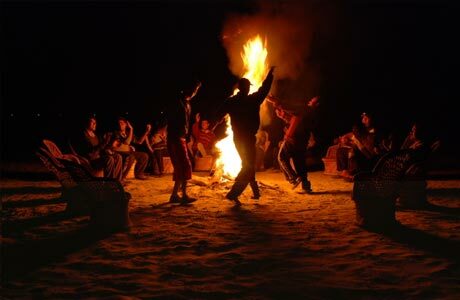 In the evening, indulge in the beach games followed by campfire and dinner. Overnight in the camp. 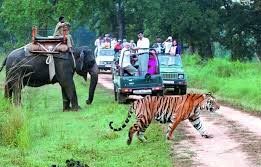 After breakfast; depart camp and move towards Rishikesh, a sacred meditative town located just 24 km from Haridwar. 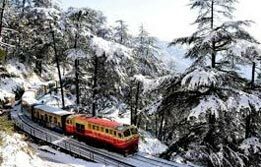 It is a wonderful entry point to the four major Hindu pilgrimage centers - Badrinath, Kedarnath, Gangotri and Yamunotri. 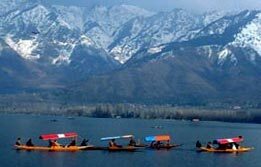 It is also known as the ‘Yoga Capital of the World’ and has a number of yoga and meditation centers to boast of. 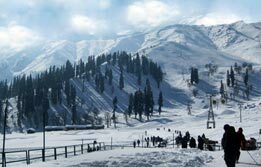 This has also become an adventure hotspot for lucrative rafting and trekking opportunities. Here, you will visit various Ashrams, temples, and Yoga and meditation centers during the day. 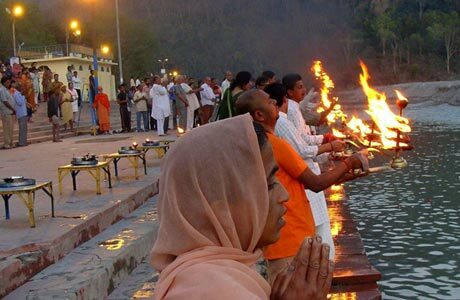 In the evening, be a part of the evening Aarti at Triveni Ghat (bank) of River Ganges. Departure to onward destination.